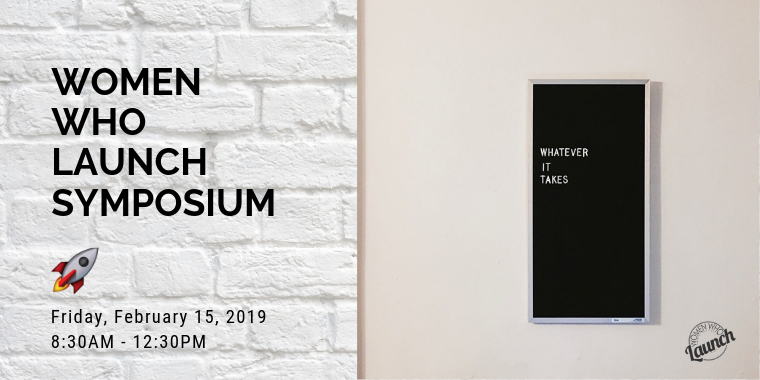 The half-day WWL symposium will provide UofM students with an opportunity to learn from inspiring entrepreneurial women through panel discussions, hands-on workshops, and networking. Topics will focus on leadership development, career pathing, and gender inclusion in the start-up space. At Brown, she was the President of Women’s Entrepreneurship and started the first-ever women’s entrepreneurship incubator. She is the Director of Community for Next Gen Summit, the premier entrepreneurship community of 2,000+ members. The Her Big Idea Speaking Tour aims to inspire 1,000 new BIG ideas in the 2018-2019 school year. Haley recently spoke at Microsoft and Harvard and will be speaking at Yale, Columbia, Penn, Brown, Stanford, CU Boulder, and John Carroll University this year.